In the best interests of our students, International Union of Youth automatically provides each of them with our selected health insurance in the Czech Republic. IUY takes appropriate measures to provide our students with high quality medical care. We maintain close relationships with doctors that we trust to help our students when they require medical assistance. We work directly with a number of medical facilities in Prague which have English-speaking staff and specialize in international patient’s treatment. IUY tuition provides basic local health insurance for student’s stay in the Czech Republic in all our educational programs. This does not, however, replace the insurance coverage your student has through their university or through you. To provide an extended health insurance in the Czech Republic, please check with your insurance provider to see if they offer overseas packages. The best way to avoid an emergency is to prepare for it in advance. If you wear glasses or contact lenses, bring a copy of your prescription. If you take some special medication, bring enough for your entire stay. If you have any serious food allergies or restrictions, we recommend to bring a plastic card with this information to carry with you in your wallet, so that you could show it in restaurants. Our staff will be happy to translate the information into Czech for you. By considering possible health difficulties in advance, you can save your time, nerves and money. IUY recommends seeing a doctor at home to discuss health issues before departure. Preparing for your trip, make sure to bring appropriate clothing and footwear according to the Czech climate to avoid any unnecessary discomfort and health problems. Czech Republic lies in the temperate climate zone and it can be described as typical European continental. The winters are cold, snowy, cloudy and humid, with cold winds and average temperatures usually around zero. Summers are warm, and somewhat humid, with average temperatures 20-27℃, sometimes reaching as high as 30-35℃ in July/August. Sudden rainfall and thunderstorms are common, although it rains more in spring than in summer. For summer months bring a sweater for cool evenings and an umbrella/raincoat; for winter, warm, waterproof heavy wear is recommended. Studying abroad can be quite challenging for students, both physically and mentally. Consider your own mental and physical health state before applying for a foreign education program. If you believe you will face health challenges, take the necessary precautions before your arrival in Prague. IUY managers can assist you with any special health help and will be happy to advise you on the difficulties you might face. Students are responsible for researching and understanding issues that relate to their safety, health, political, cultural and religious conditions in Prague. Students are expected to respect their fellow IUY participants, housing partners, accommodation providers, IUY personnel, and local authorities. The insurance company Slavia insures foreigners in case of necessary and urgent health care in the Czech Republic. This health insurance in the Czech Republic is recognized in all main hospitals and also meets the conditions for visa, based on the Act No. 326/1999 Coll. on the residence of foreigners in the Czech Republic. Why do you need a Slavia health insurance? only this company offers insurance for your business and leisure trips with economic prices. its health insurance coverage for foreigners is recognized by the Foreigners’ Police of the Czech Republic and meets the requirements of Act No. 326/1999 Coll. insurance with high insurance compensation – 2 200 000 CZK – is offered. If you become a client of the insurance company Slavia, you receive the following advantage: when you visit a contracted hospital (see the list), you only have to present the certificate and you will be examined without a required payment in cash. 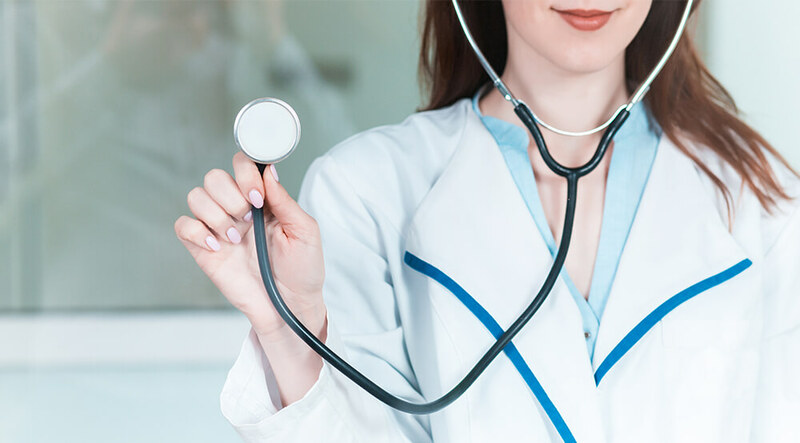 The contracted hospitals, which also include university hospitals, provide medical care of a very high level, and charge thecosts of acute and emergency medical care within the scope of the insurance terms and conditions directly to the insurance company Slavia. The insurance company Slavia openly promises that the necessary and urgent medical services provided to insured persons in the Czech Republic will meet the General Insurance Conditions for commercial health insurance of foreigners in case of necessary and urgent care in the amount stated in the insurance contract, in price range, operating in the public health insurance system of the Czech Republic.